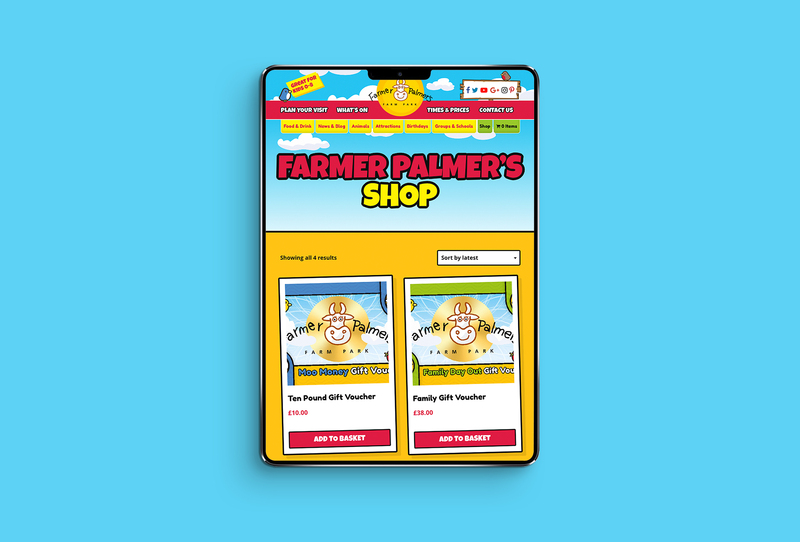 Working with a bright primary colour palette and coupled with big bold section headings, we created a digital farm full of all the facts and figures you need to inspire your visit. 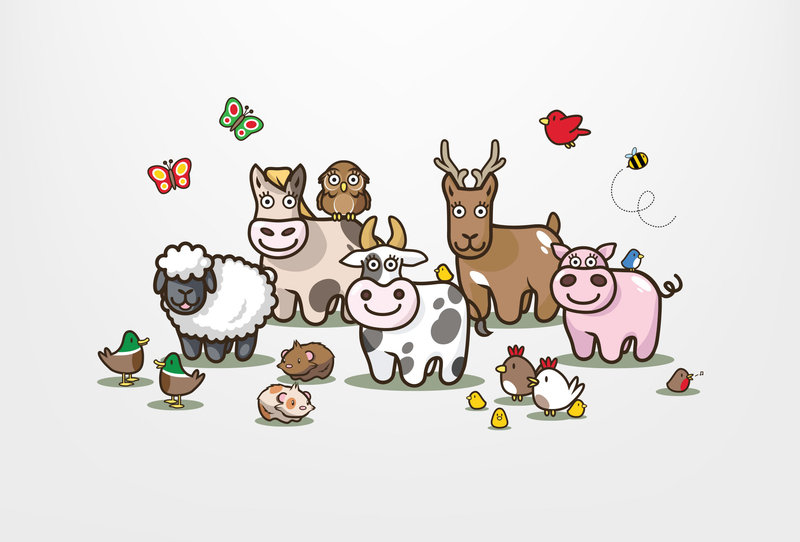 We even created a host of characters to be used online and across all Farmer Palmers media applications. “Thank you so much Critical Media for our new site – we love it – it perfectly reflects what we are and what you can expect at the park. All the little characters are a triumph”.